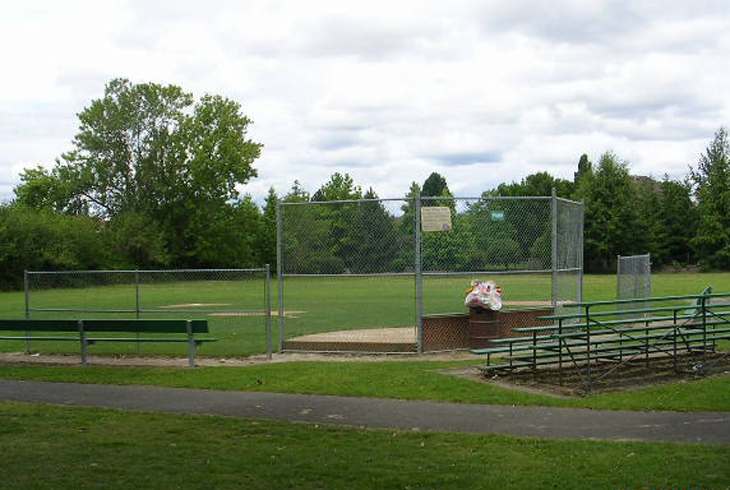 Four-acre Terra Linda Park is in the Cedar Mill neighborhood. It can be accessed from NW Burton St., between NW 143rd Ave. and NW Saltzman Rd., through a paved trail that leads south to the park. Terra Linda Elementary School is adjacent to the south side of the park, also providing park access. Terra Linda Park has fields for baseball/softball and soccer, and basketball and tennis courts. 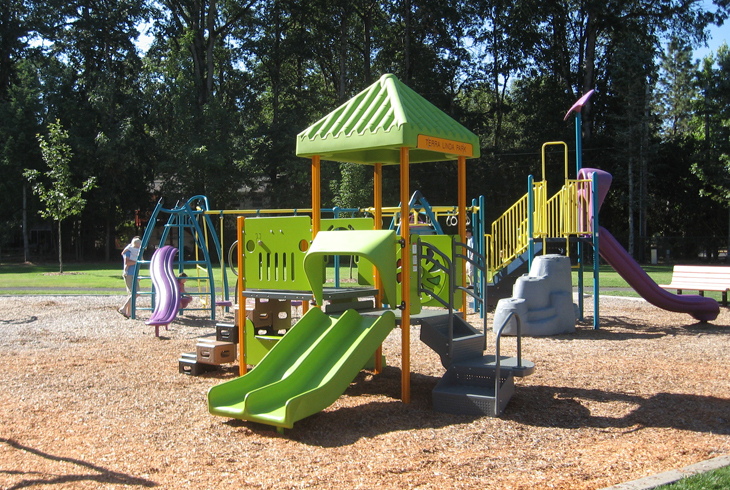 The playground consists of two structures, one for younger children and the other for older children, as well as a swing set.